Whether you need transport for your business trip or for a holiday, we’re here to find the best choice. 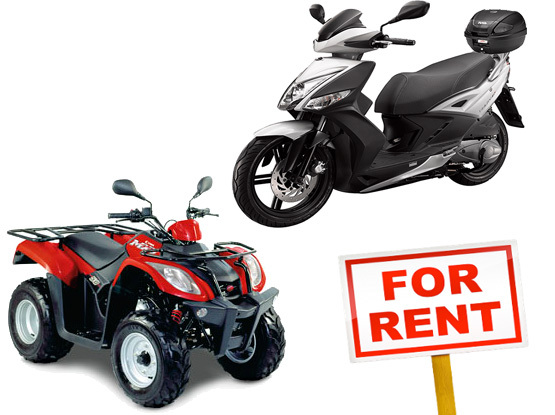 Our agency provides car, scooter & quad hire services throughout Astypalaia. Ca, scooter & quad rental with the best conditions and the best market prices. All our vehicles are perfectly safe and perform weekly inspections to ensure a comfortable and safe journey. With every vehicle you can have many extras some of which are free. 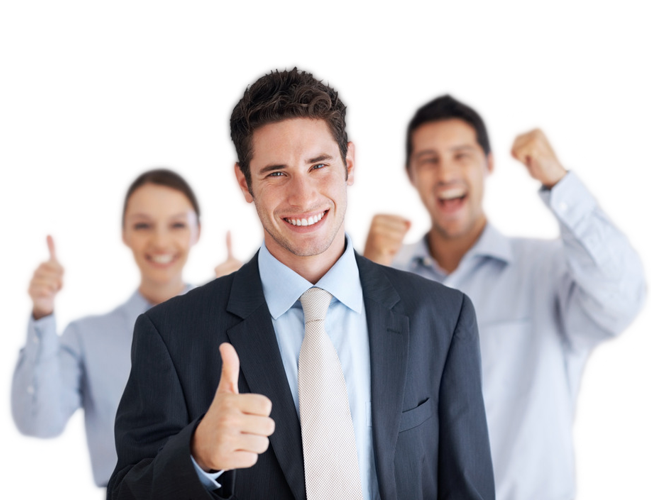 Our main concern is the personal contact with clients, my constant support and the best prices throughout the year. Free delivery at the port or your hotel! Don’t you worry about anything. Just enjoy! All our models are new and tested in 20 points! With every rental you get many free extra’s. W e have a very large collection of vehicles of all categories to which we are able to offer solutions to any need arising for your move safely, quickly and effectively.